Being your own boss has some big benefits, but it also comes with some difficulties – especially when it comes to your taxes. This article will focus on how to easily prepare taxes when you work for yourself. While a W-2 is standard for anyone who works for a company, the self-employed will most likely deal with 1099 forms. You will get a 1099 form from each client that pays you $600 or more throughout the year. If you earn less than that amount from a client you will still need to report the income, but you won’t receive a 1099 form from your client. When you work for another company they will automatically deduct your Medicare and Social Security taxes. When you work for yourself, these payments are combined into a single tax, known as the Self-Employment tax. 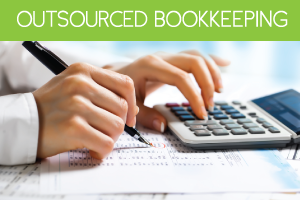 You will need to use Form 1040 or Schedule SE to pay this tax requirement. You will typically pay roughly 15 percent of your total earnings for this tax, but it is also possible to only take half of that percentage from your gross income. If you live in a state that collects a State Income Tax, you will need to fill out the appropriate tax forms to ensure the tax is paid in full. If you are your own boss and you earn at least $400 from your work, you will need to file your annual tax return using a Schedule C or C—EZ no later than April 15th. Before you can file your taxes you will need to do some math. First, you will need to determine which tax bracket you fall into. If you aren’t sure, consult with your accountant or go to the Tax Foundation website. If you expect your refundable credits and withholdings to be less than 90 percent of the tax as it appears on your return or 100 percent of the previous year’s tax return. 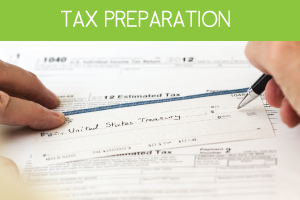 The final point for how you can easily prepare your taxes when you work for yourself is to make sure you plan ahead. It is critical that you keep impeccable records of all business expenses to keep your taxes at a minimum. 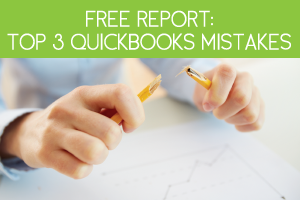 QuickBooks Self-Employed can help you with this by automatically separating and categorizing your business and personal expenses. 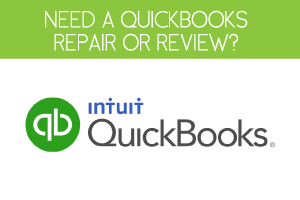 It can also help you calculate your estimated taxes. The more you plan ahead, the easier it will be to do your taxes each year.